Do you need better quality photo’s or do you want to create stunning long lasting memories of your loved ones or pets… Special event’s etc…? Use this online contact form to request more info, pricing and check booking availability. Are you a photographer or designer? We’re Hiring…. Freelance Photographers & Designers, use the contact form to express your interest and someone will be in touch with you. Get Better Results with your Business/Profession and even better responses on dating sites with Professional Photo Images! for Bookings, Special Event’s, Celebrations, Functions, Portraits & Commercial Assignments. 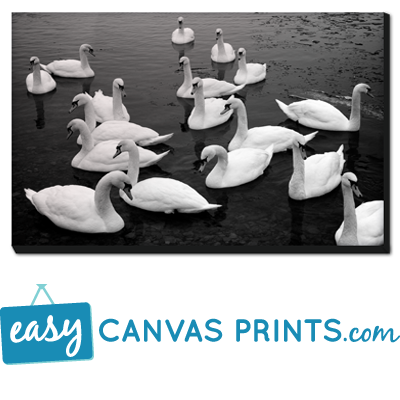 Easy Canvas Prints - Stretched and Gallary Wrapped 16"x20"